With less than six months to go before the Clipper 2017-18 Race start, we are excited to introduce the ‘dynamic dozen’ who will guide the teams during the world’s largest round the world yacht race. The Clipper Race prides itself on the diversity of Skippers and the 2017-18 edition is no exception with international Skippers representing Belgium, Germany and Australia. The UK is also strongly represented with a combination of Welsh, Irish and English Skippers. For the second year in a row, two female Skippers will be leading Clipper Race teams, one of whom will be the youngest Clipper Race Skipper to date. Clipper Race Founder and Chairman, Sir Robin Knox-Johnston says: “The role of Clipper Race Skipper is one of the toughest, but most rewarding jobs that exists in sailing. Not only do you have to be a highly capable sailor to be able to complete the relentless challenge of circumnavigation, you also have to be an excellent instructor and leader. “Once again it is great to see our Skippers reflecting a diverse range of age, gender and geographical locations. As ever, I wish all twelve Skippers and their teams the best in their Clipper 2017-18 Race campaigns.” He added. With over 700,000 NM logged between them, the Clipper 2017-18 Race Skippers are looking forward to passing on their knowledge and expertise to their crew. 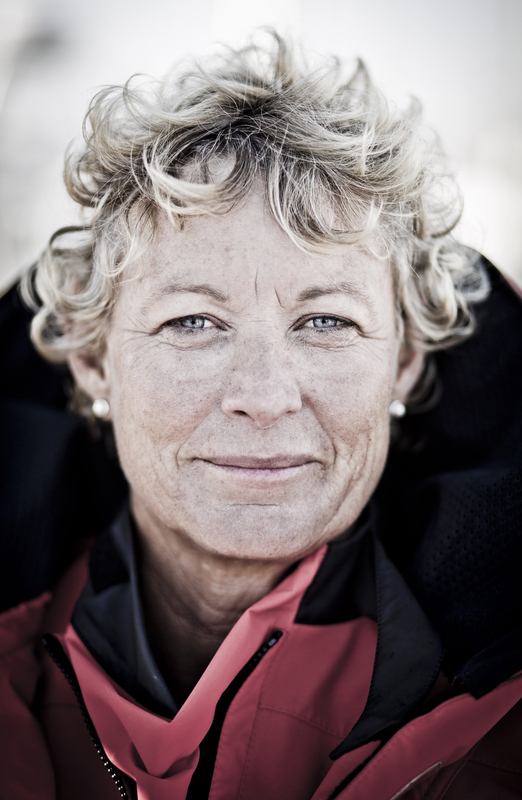 Hoping to build on the lessons learnt during her debut Clipper 2015-16 Race campaign, Wendy Tuck, 52, from Sydney is preparing to Skipper her second consecutive Clipper Race. Our ‘Dynamic Dozen’ are now working full-time at the Clipper Race HQ in Gosport, Hampshire, where they are leading the intensive crew training courses and making necessary race preparations. Wendy Tuck, 52, from Sydney, is set to become the first Australian skipper to complete two circumnavigations with the Clipper Round the World Yacht Race. Wendy got into sailing in her twenties and prior to the last edition of the Clipper Race, she spent the last decade as an RYA sailing instructor and charter skipper. Nicola ‘Nikki’ Henderson, 23, from Guildford, Surrey, is set to make Clipper Race history after being selected as the youngest ever professional Skipper to lead a team in the 40,000-nautical mile Clipper 2017-18 Round the World Yacht Race. 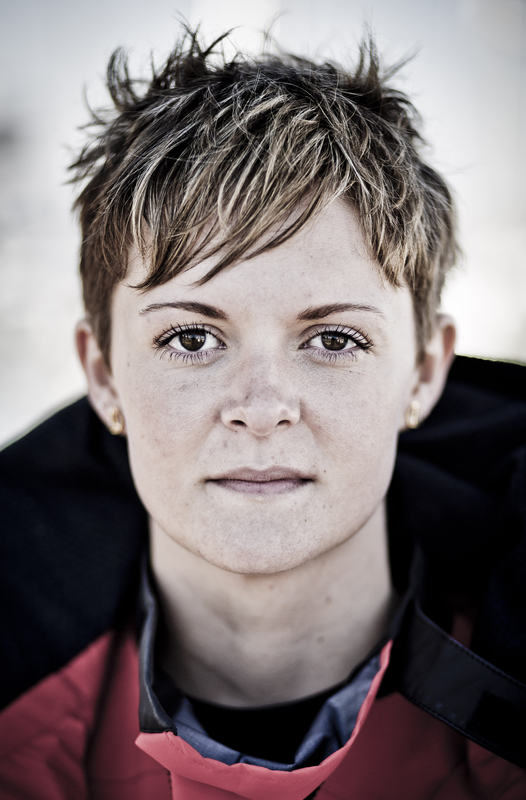 Nikki has skippered three ARC races across the Atlantic (twice winning the Youngest Skipper Award), the Caribbean 600 - an inshore race circuit, two Cowes Weeks, completed two Fastnet campaigns, and sailed over 10,000 miles in offshore deliveries. As an RYA instructor for over three years she has already taught over 200 students and also launched a Sailing and Watersports centre in Denver, Colorado. 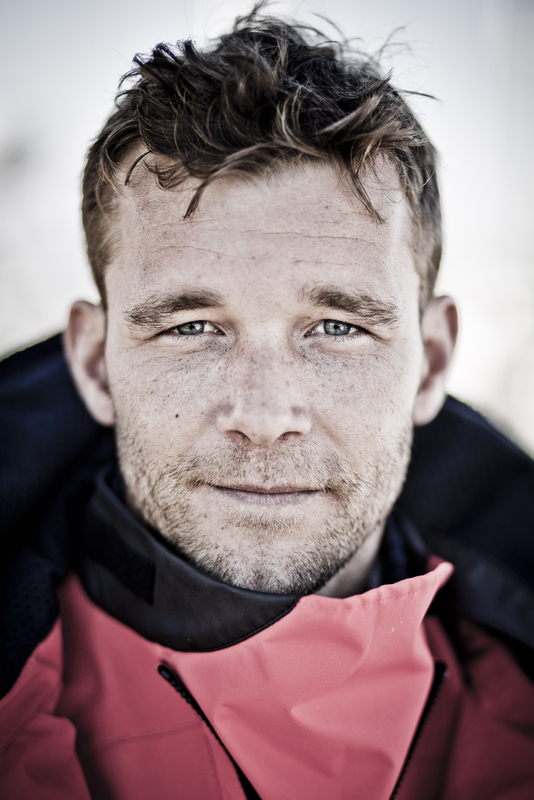 Chris Kobusch, 32, from Herford, North Rhine-Westphalia, Germany has more than 70,000 nautical miles in his log book. Chris has worked and sailed all around the world including some ports on the Clipper Race route such as South Africa, China, UK and Australia. Working as an Instructor at the race’s Sydney Training hub, Chris also navigated in the 2015 Rolex Sydney Hobart Yacht Race on board CV5 in competition against his inspiration in sailing, Sir Robin. 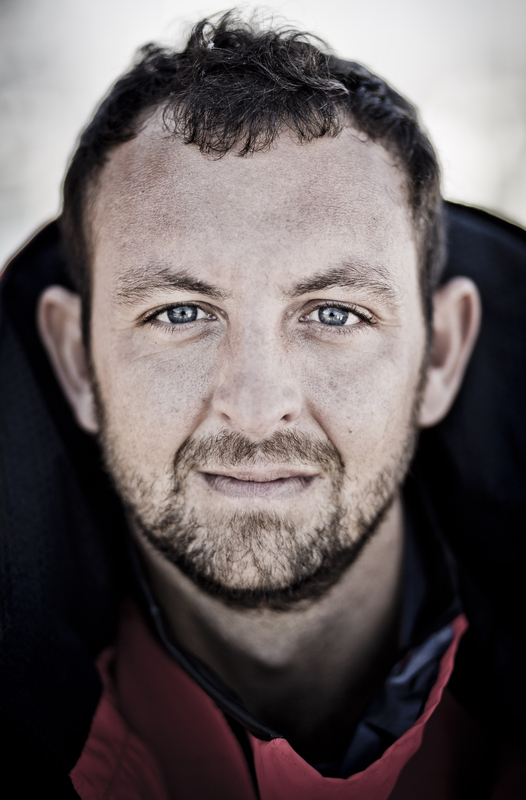 Andy Burns, 31, from Skegness, Lincolnshire has already had a vast sailing career that spans 19 years and has seen him log over 100,000 nautical miles working around the globe in sail training and superyacht industries. An experienced yacht racer, Andy has competed in three Round the Island Races, six Superyacht Regattas, Cowes Week, the Panerai Classic, The Bicentenary, Sydney Harbour Twilight Series and Lion Island Races. 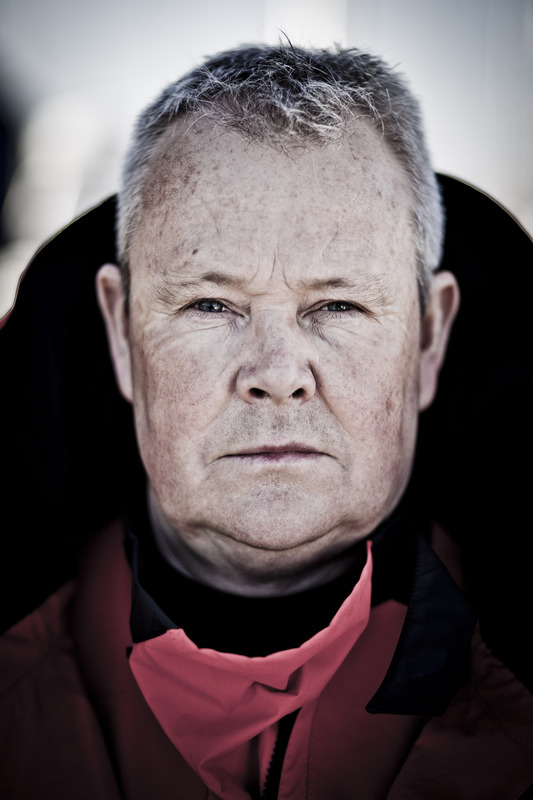 Rick Powell, 52, from Chillington, Devon is an established yacht Skipper, RYA Yachtmaster Instructor and Marine Engineer whose sailing experience spans nearly two decades. 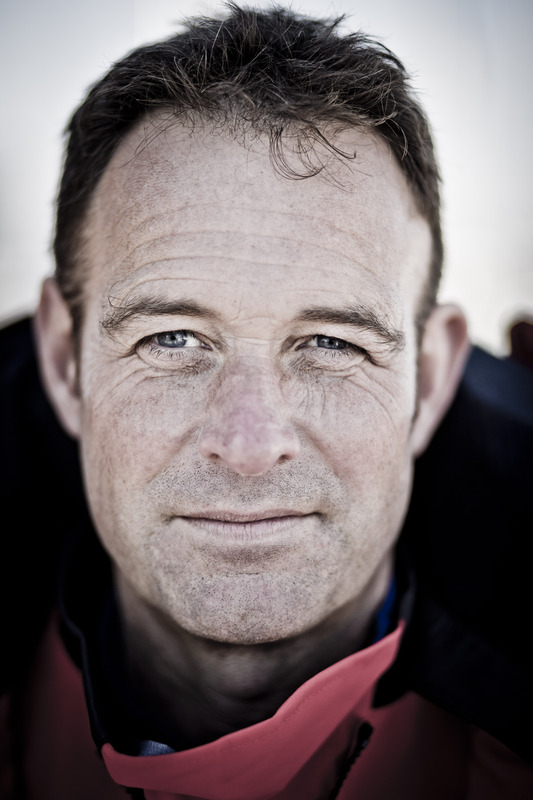 Rick is looking forward to combining his wide range of sailing, engineering and leadership skills as he takes on the role of Clipper Race Skipper. Lance Shepherd, 53,from Blackpool, Lancashire is a former Royal Marine who left to become a freelance Skipper. 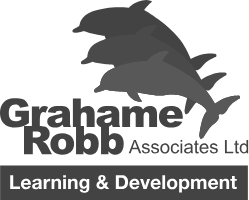 Lance has extensive experience in ocean crossings, yacht racing, deliveries, team building, leadership and teaching of the RYA sailing syllabus. For Lance, who has followed the Clipper Race since it began in 1996, to become a Clipper Race Skipper is a dream come true. Conall Morrison, 35, from Derry-Londonderry, Northern Ireland has a strong sailing background in both racing and sailing instruction. The Northern Irishman, who began sailing at age eleven on Lough Swilly and has watched the Clipper Race fleet arrive into Derry-Londonderry for all previous three editions, is relishing the upcoming mental and physical challenge. 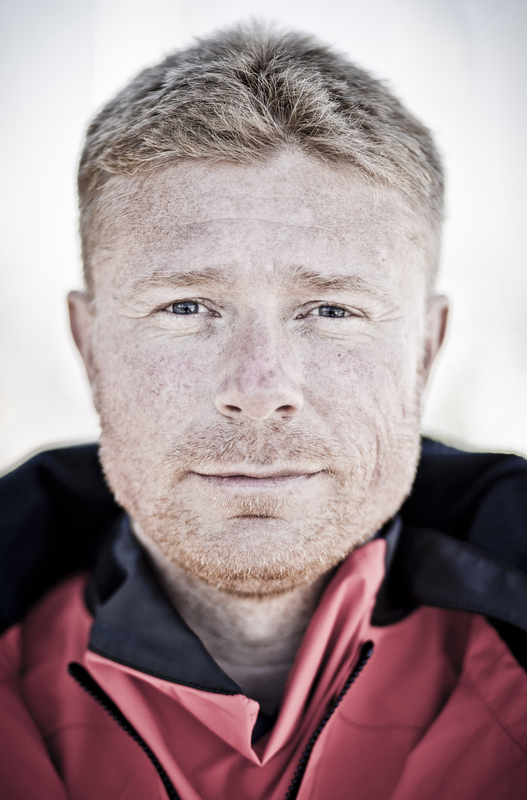 Rob Graham, 38, from Angmering, West Sussex is no stranger to the Clipper Race. 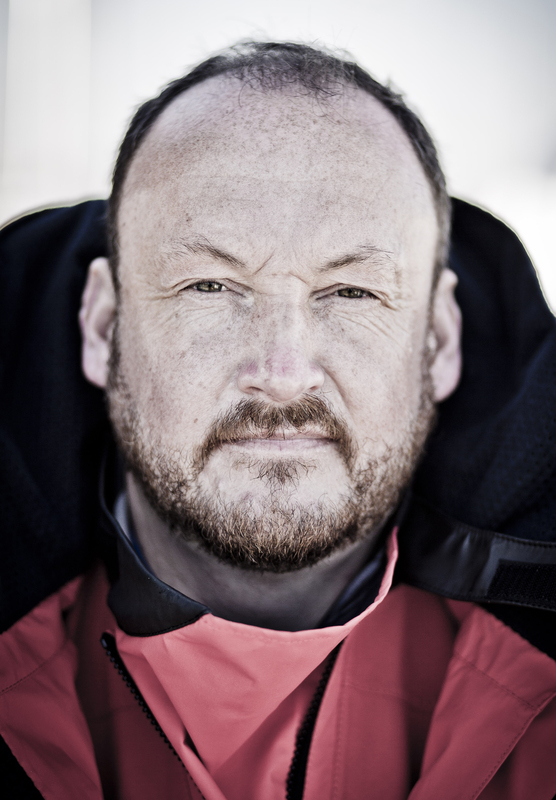 His partner, Alison Driver took part in the 2009-10 race as a crew member and since 2011 Rob has worked as a Training Skipper and mate for the Clipper Race, even getting involved in the commissioning and refit of the Clipper 70 yachts which he will now race round the world on. Having already successfully sailed from Europe to Cape Town, South Africa, Rob is most looking forward to the infamous Southern Ocean Sleigh Ride to the west coast of Australia. Roy Taylor, 47, from Barnsley, South Yorkshire is a former Royal Air Force Weapons Technician, who has spent the past decade as a sailing instructor in both the UK and Germany. Most recently, he has been working with young people from the Marine Society and Sea Cadets of the United Kingdom’s training brig, the TS Royalist. 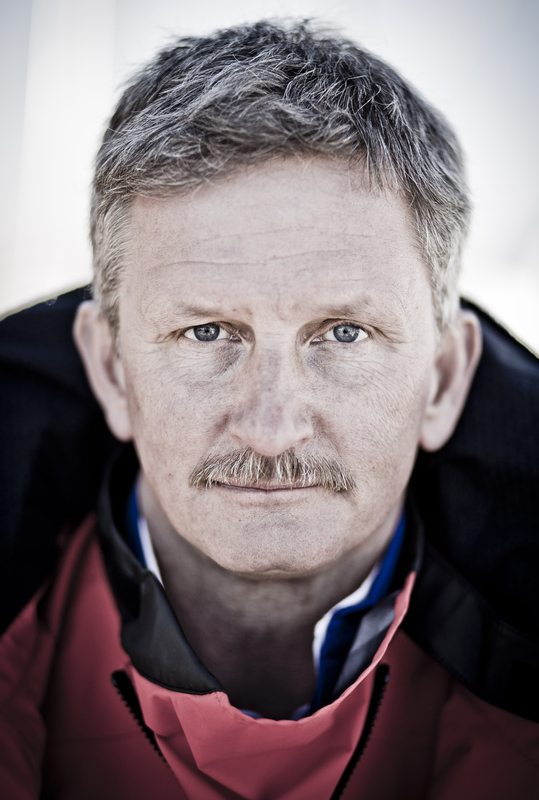 David Hartshorn, 52, from Chepstow, Wales is familiar with the Clipper Race having previously taking part in the Pacific Ocean Leg as a crew member. David is a retired Superintendent who spent 30 years between Gwent Constabulary and the Metropolitan Police Service and is also a highly-experienced sailor. After retiring from the Metropolitan Police Force in 2014, David became a Clipper Race Training Skipper and is now looking forward to taking on the role of Skipper. 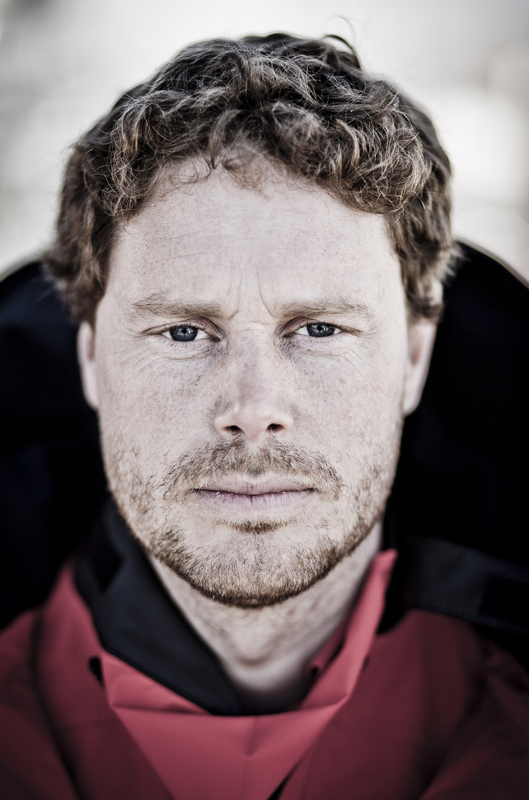 Gaëtan Thomas, 29, from Brussels, is the first Belgian Skipper to lead a team during the Clipper Race. 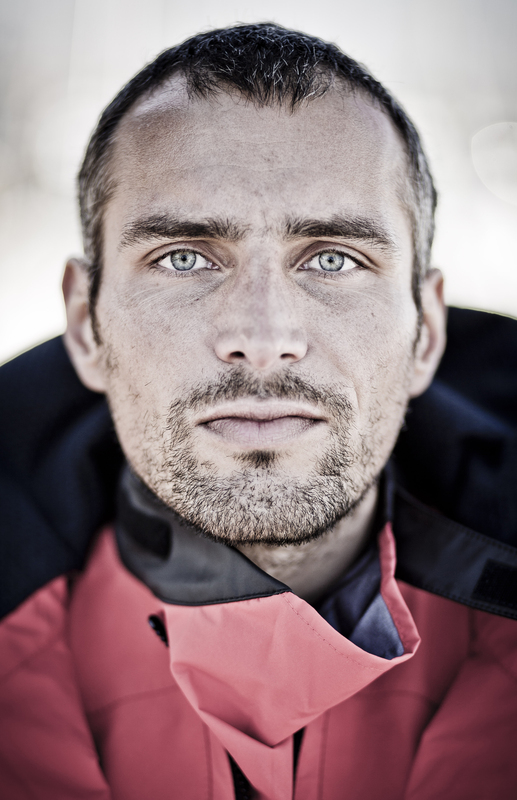 Gaëtan is an experienced ocean sailor who has sailed much of Europe and the Caribbean. Gaëtan once raced solo across the Atlantic and inspired by the father figure of French offshore racing, Eric Tabarly, Gaëtan’s life ambition is to one day compete in the professional sailing race, the Vendee Globe. The next major event in the pre-race calendar is Crew Allocation, at Portsmouth Guildhall, May 20, where all Skippers and crew will be assigned to their teams for the first time. Look out on the website from Monday to learn more about each Skipper as we will be profiling one each day in further detail.